Chief Master Ki Seung Cho, Chief Instructor -- Master Cho is the highest ranking officer with the most training experience in the region. Chief Master Ki Seung Cho, a graduate from Cho Sun University Korea, immigrated to the United States twenty-five years ago. He was handpicked by the founding Eternal Grand Master, H.U. Lee to train in Songham Taekwondo in the United States. 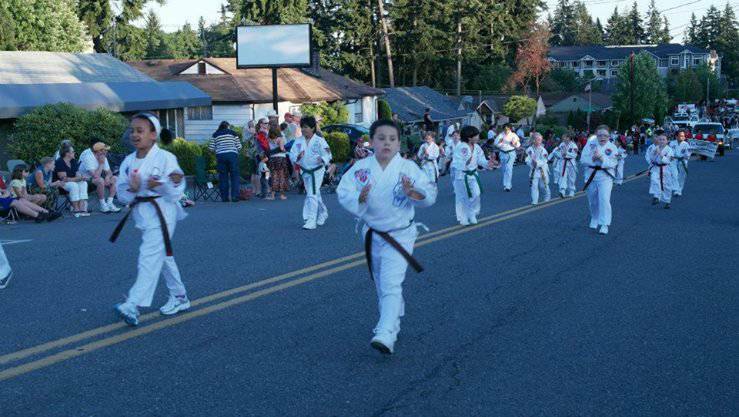 After extensive training under the Eternal Grand Master in Little Rock, Arkansas he moved to Washington State. Subsequently, he became one of the first Masters to open an ATA Black Belt Academy. 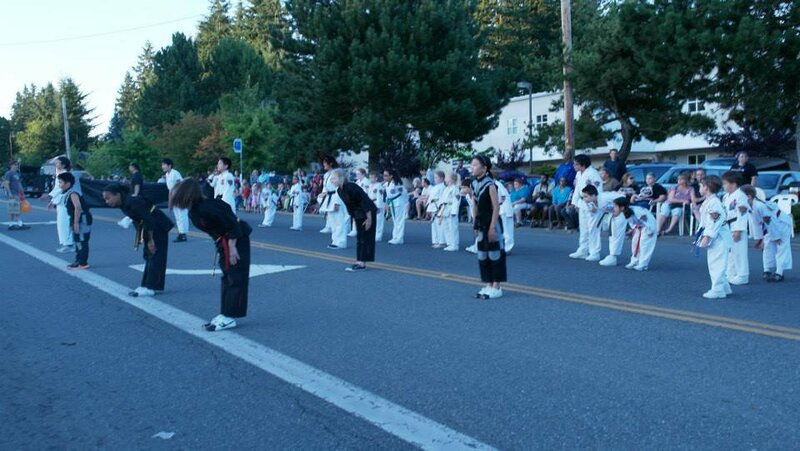 Master Cho, along with his wife, established themselves in the Lynnwood area in 1991 with the opening of the Lynnwood ATA Black Belt Academy. 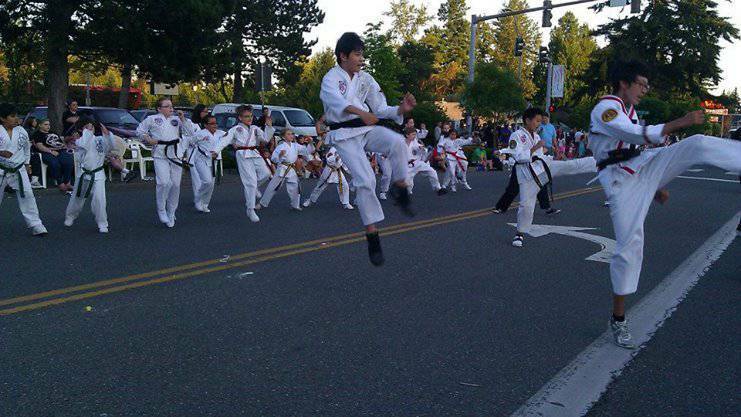 In 2007, his brother, who also immigrated to the United States, achieved the rank of Master and Master Cho helped to establish a second location on the eastside in Bellevue, Washington. 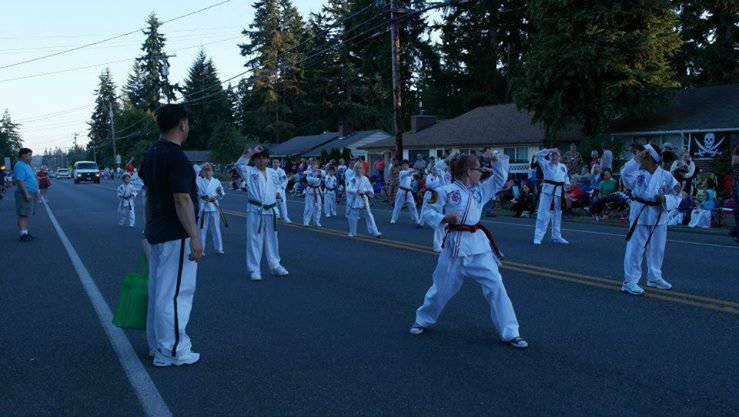 For the past twenty years, the Lynnwood ATA Black Belt Academy has been teaching Taekwondo to all ages. 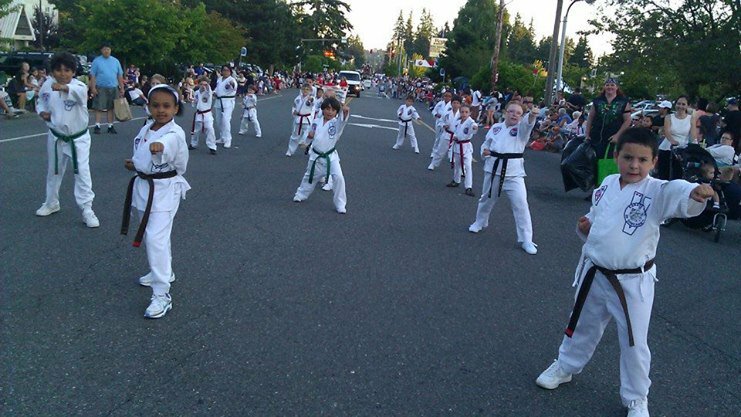 From studying Taekwondo for over 40 years, Master Cho acquired the belief that quality learning for students comes from safe and personalized quality instruction and has designed his school around that philosophy.  Through the concept of personal victory, Master Cho and his instructors encourage you to progress at your own pace and to be in constant competition with only one person... yourself! Pocock Learn to Row Summer Camps - Registration Now Open!